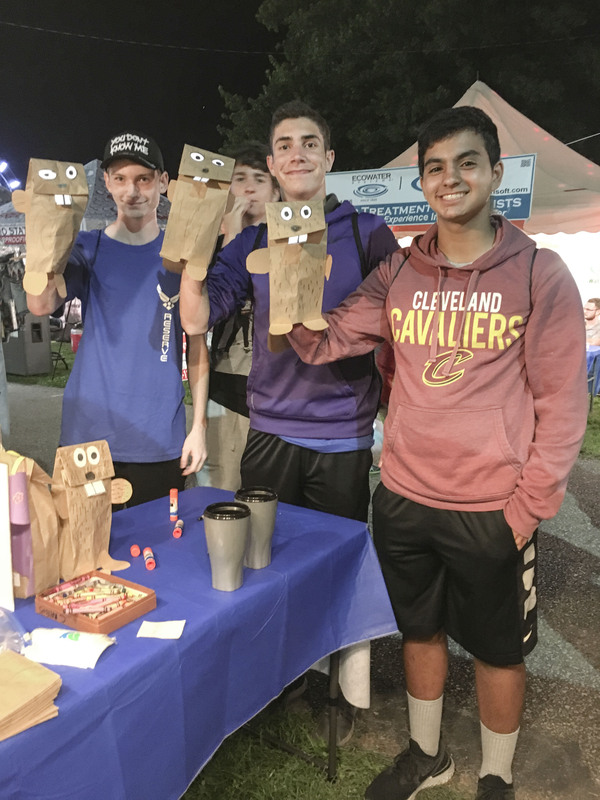 Thanks to all of you who worked to make the PGP booth at the Geauga Fair run smoothly and with honor! Whether you worked in the booth, ordered the hats in record time, made the puppets, delivered milkshakes, made banners, set up or took down the booth, took on an extra booth shift at the last minute, delivered grapes to sustain the volunteers, distributed PGP water bottles and cups, or made an emergency glue stick delivery it all came together to make a successful weekend. We went through 250 plus puppets and have populated the five county area with numerous paper bag beavers and butterflies. We are counting up petition signatures – definitely a lot, and also added new supporters our email list! We answered a lot of questions and had many visitors to the booth who were truly interested and supportive of our goals.